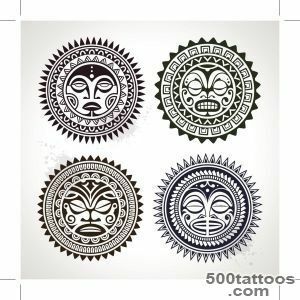 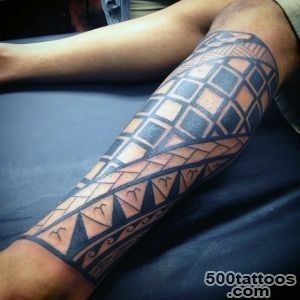 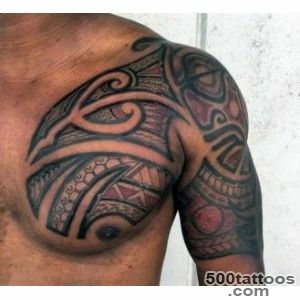 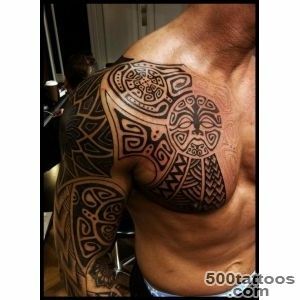 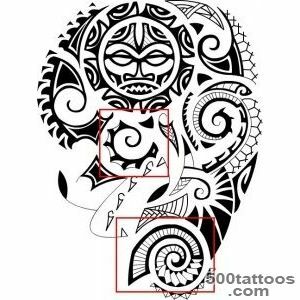 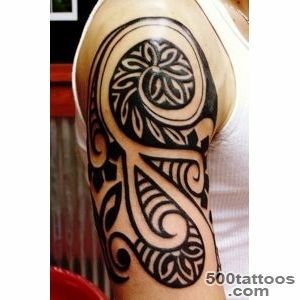 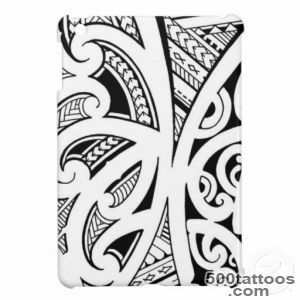 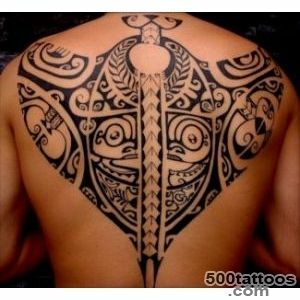 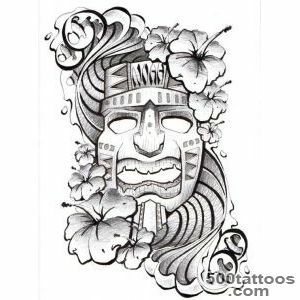 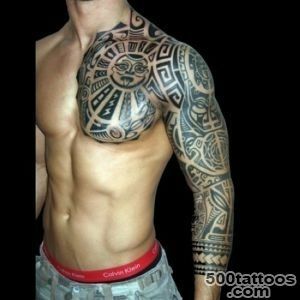 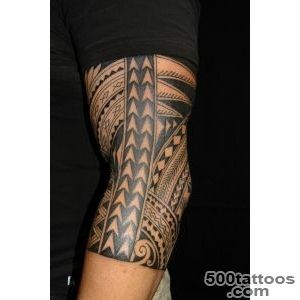 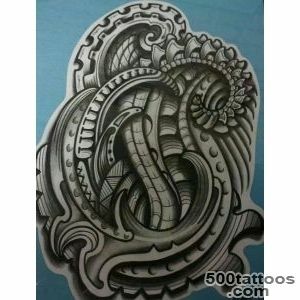 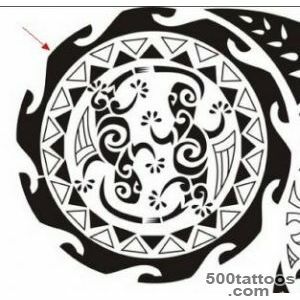 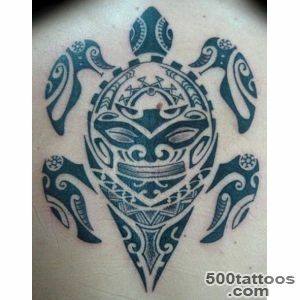 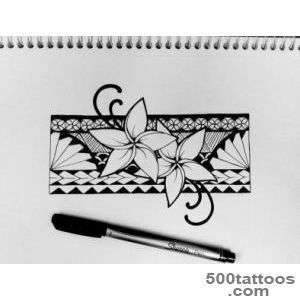 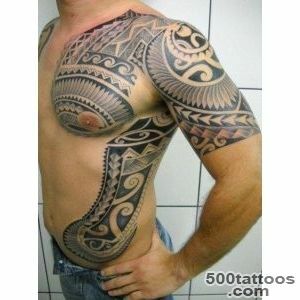 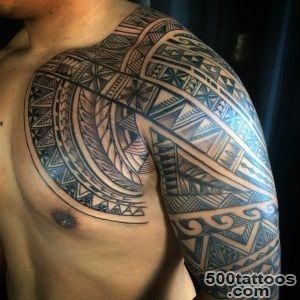 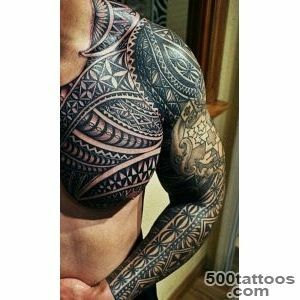 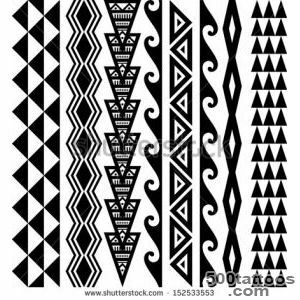 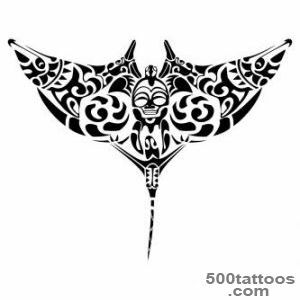 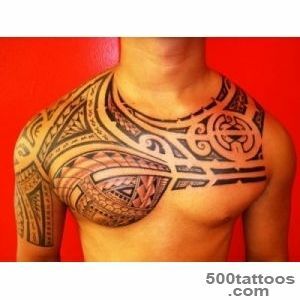 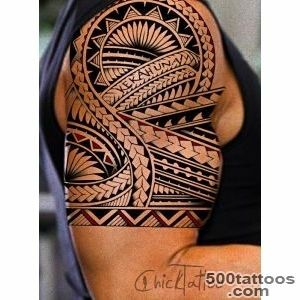 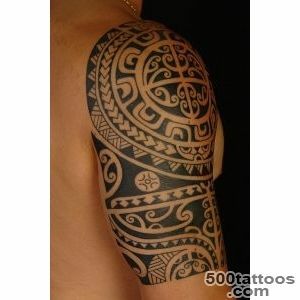 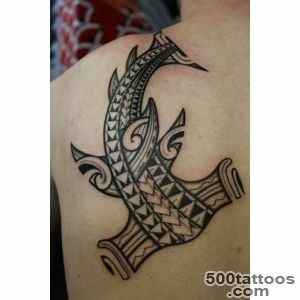 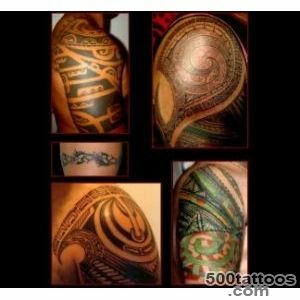 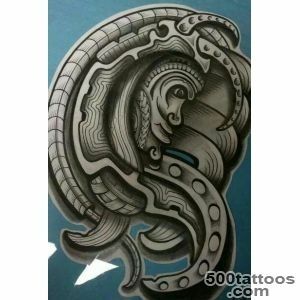 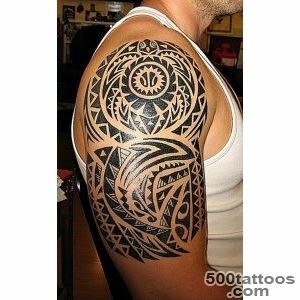 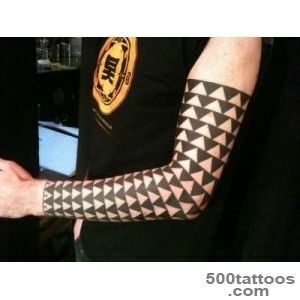 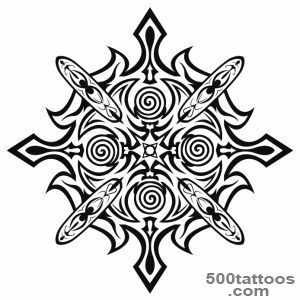 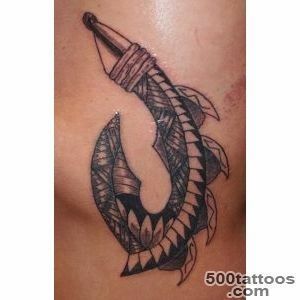 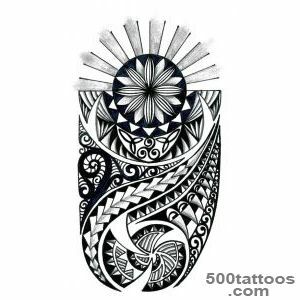 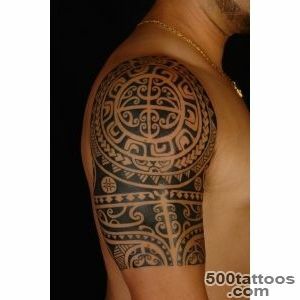 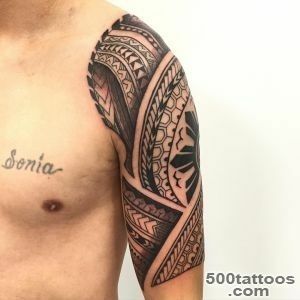 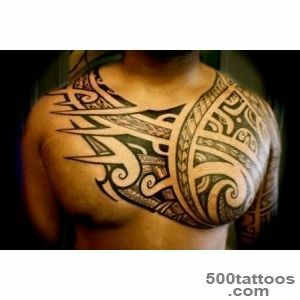 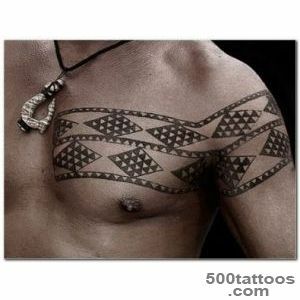 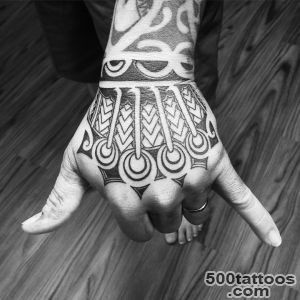 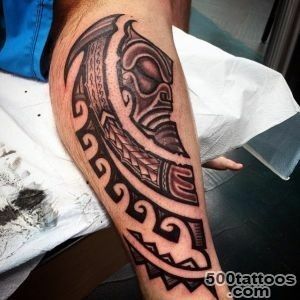 Hawaiian tattoos have an ancient history and combines traditional and ancient drawings. 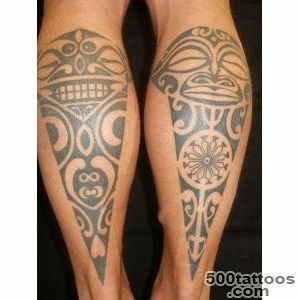 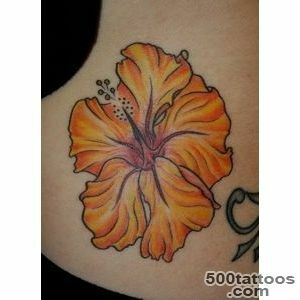 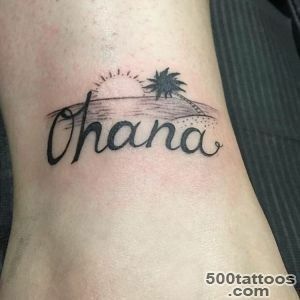 At the heart of Hawaiian tattoos are natural pictures:. 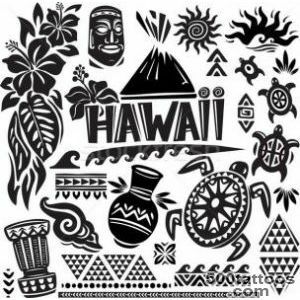 Flowers, fish, rocks, animals, rain, etc. 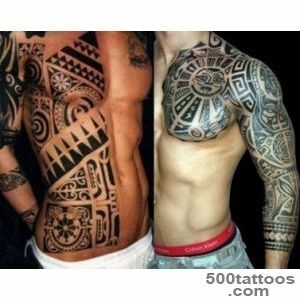 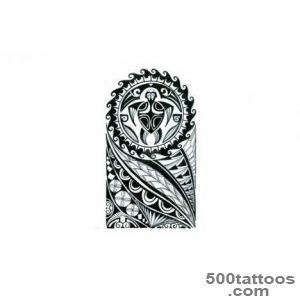 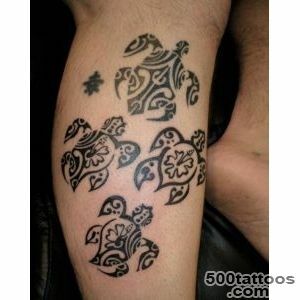 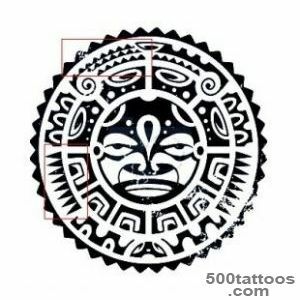 Initially, only black ink used for tattooing.Tattoos applied for various ceremonies or religious devotion to the image, as well as a talisman to protect humans.